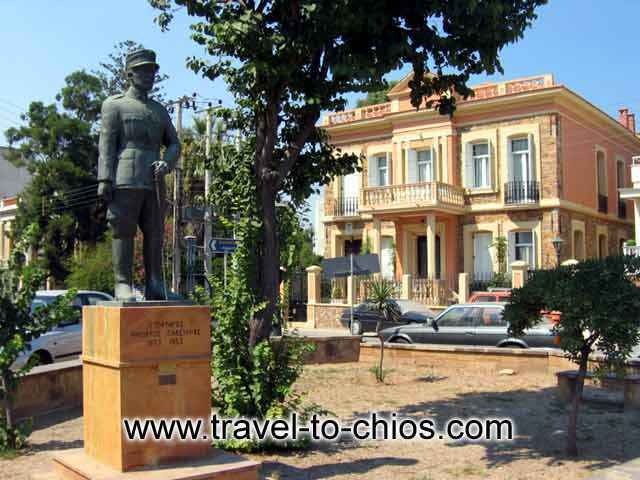 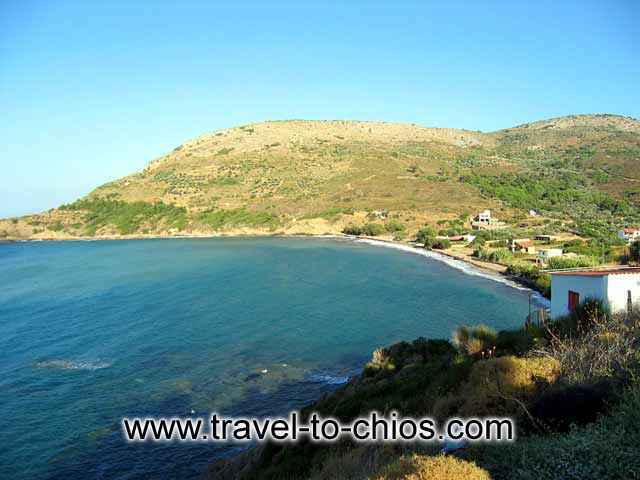 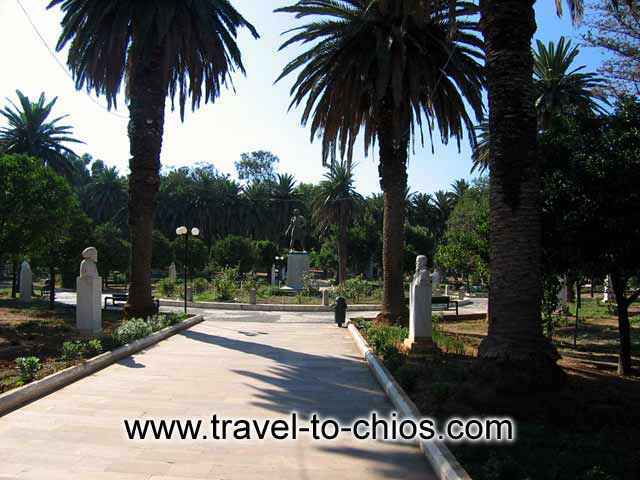 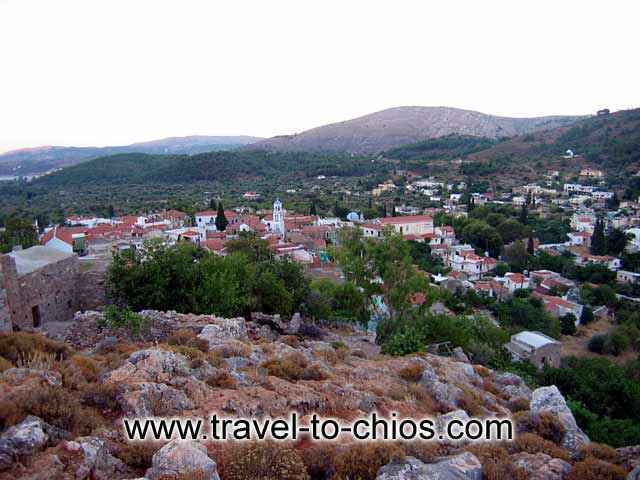 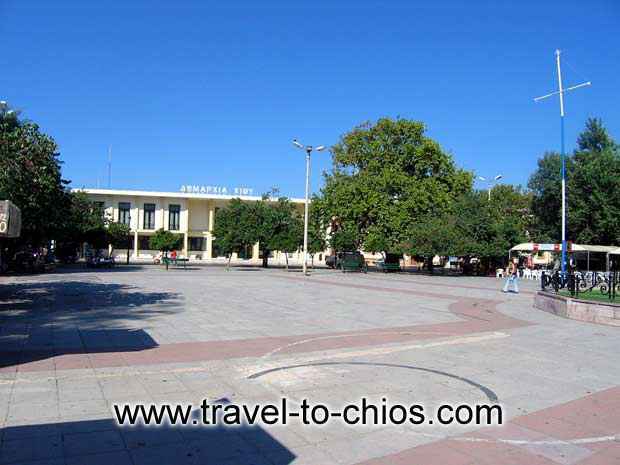 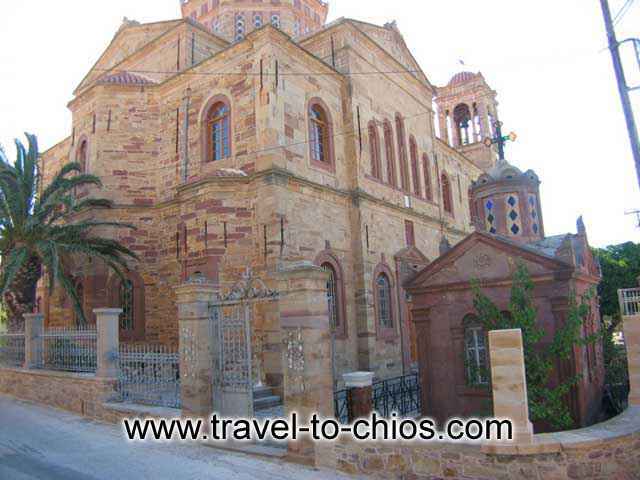 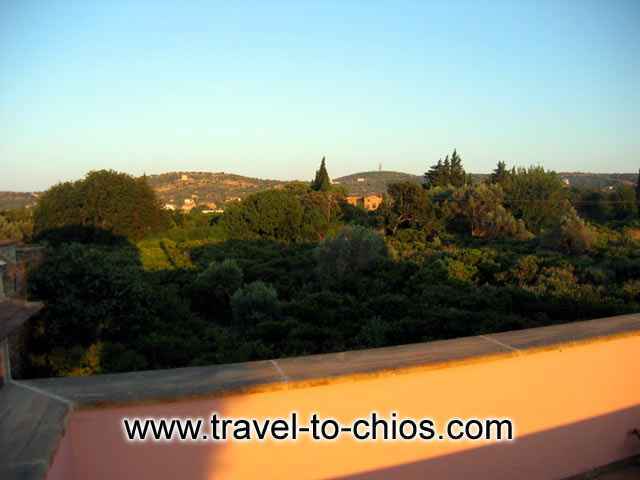 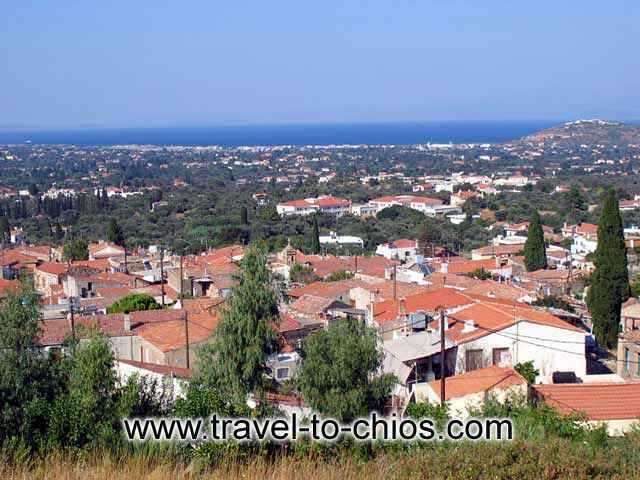 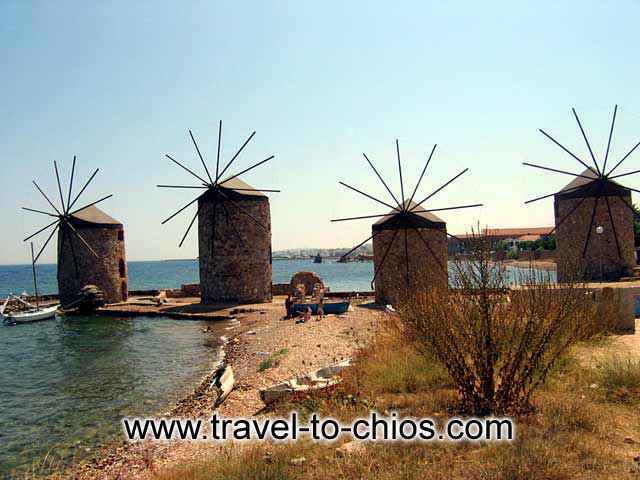 Welcome to Travel-to-Chios, a site dedicated to all the touristic, historical, geographical and folkloric elements of the island of Chios. 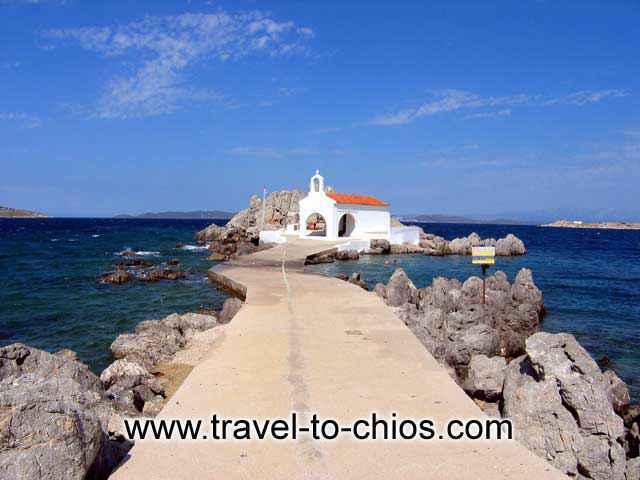 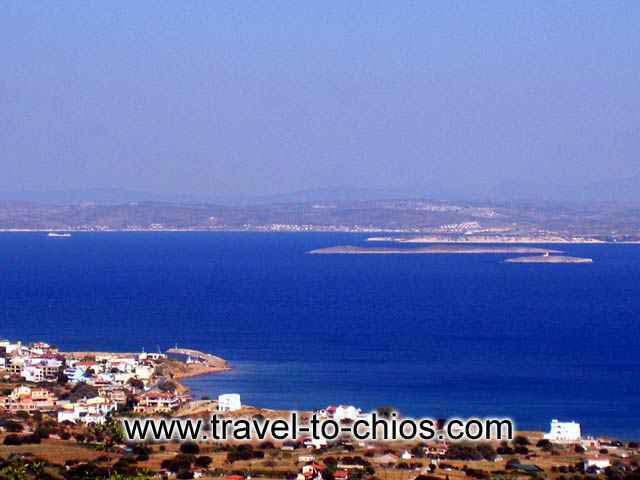 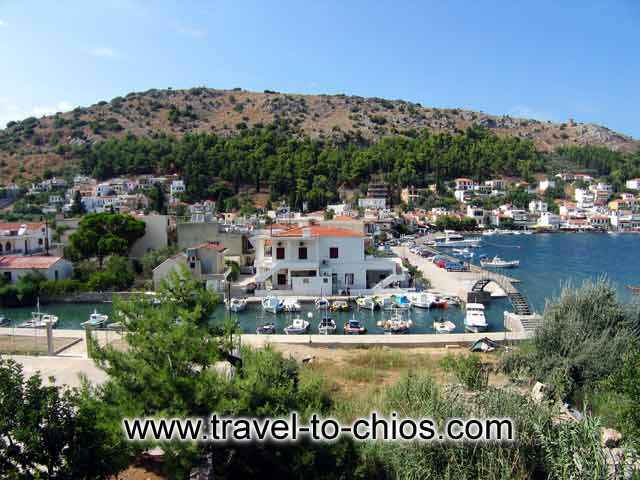 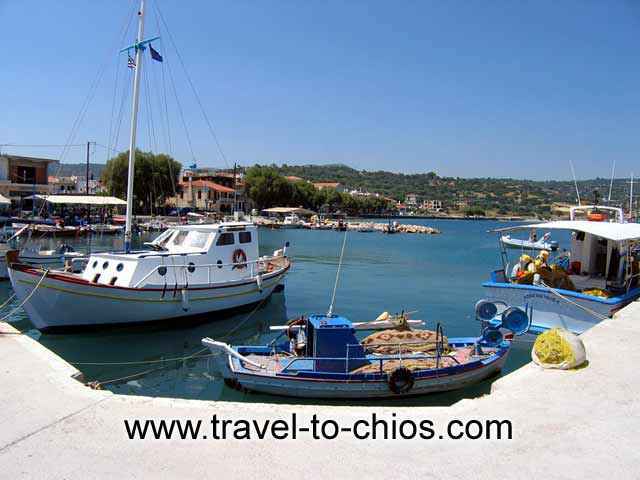 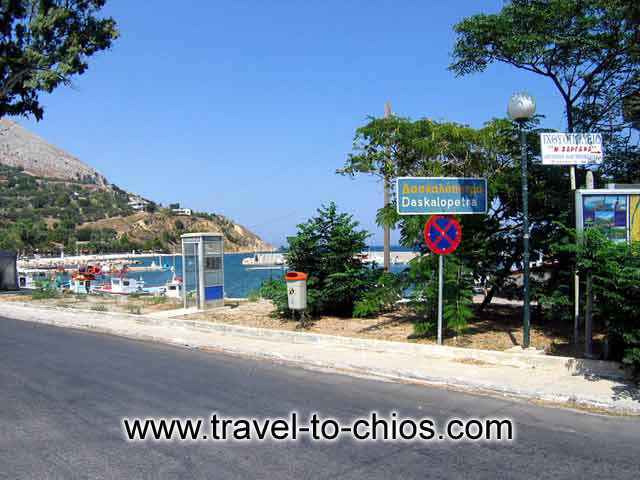 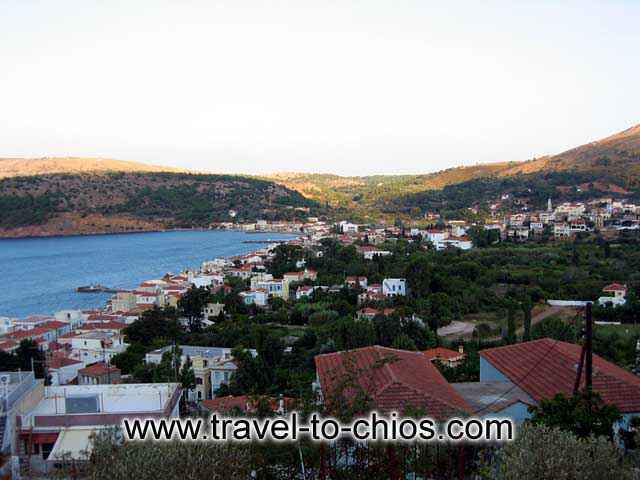 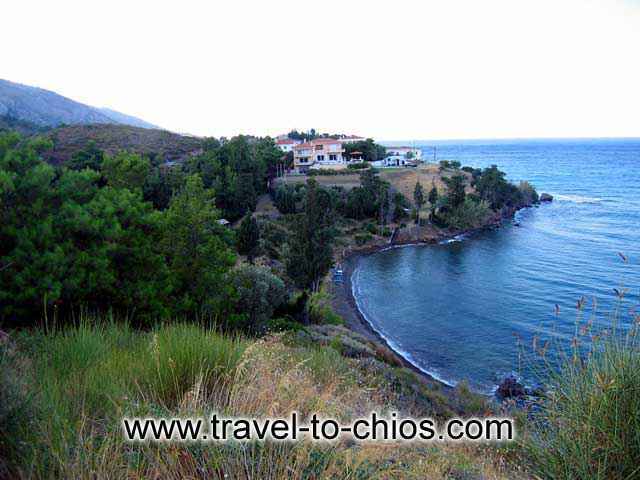 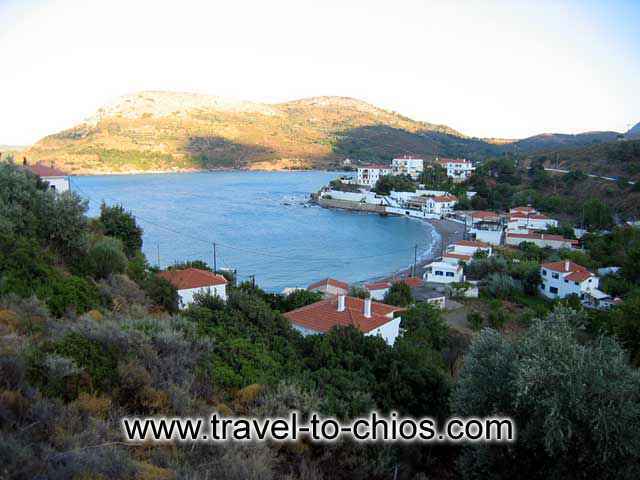 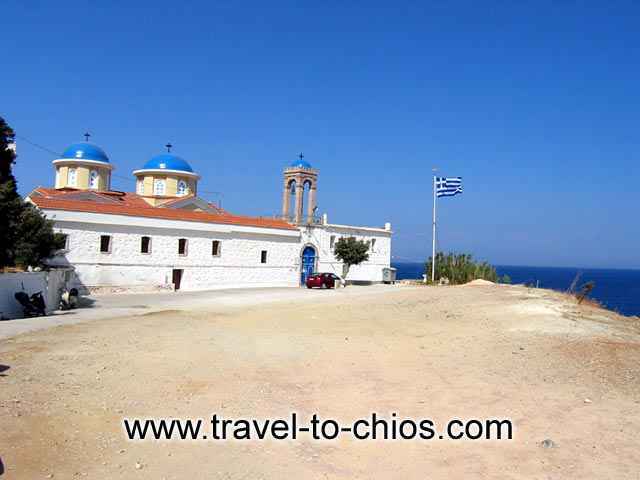 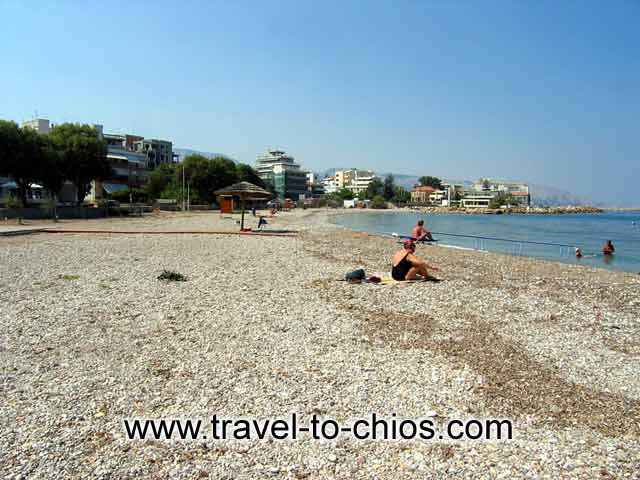 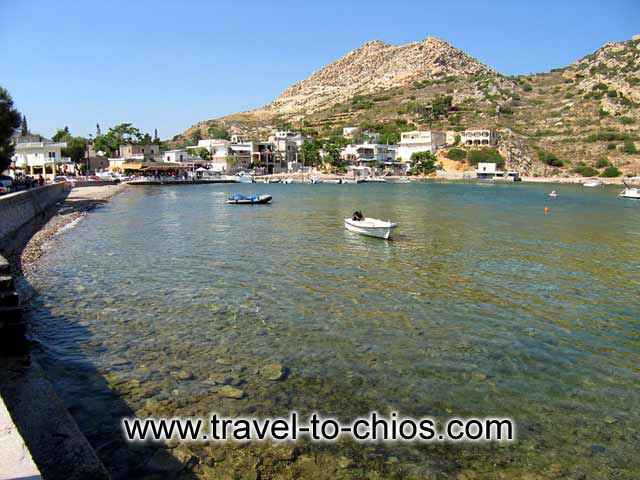 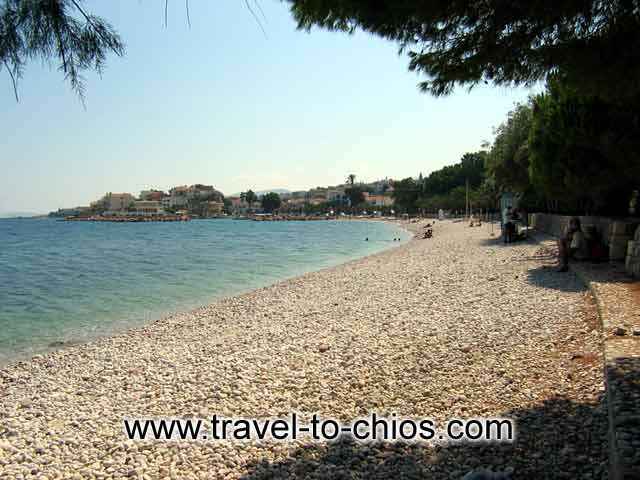 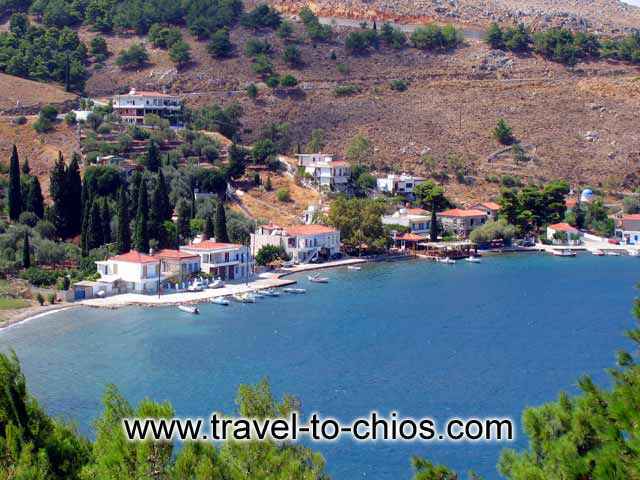 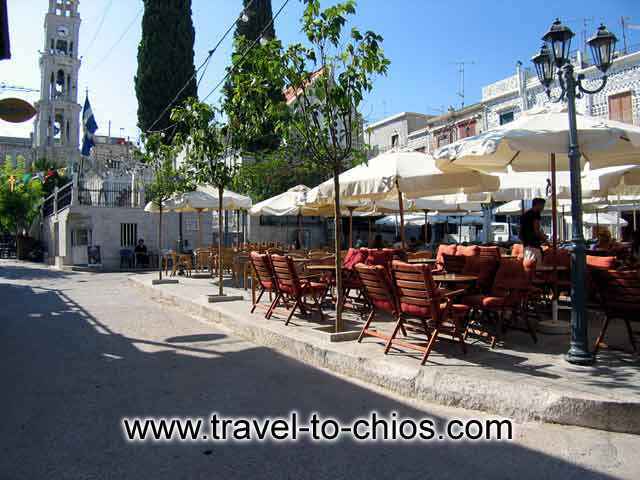 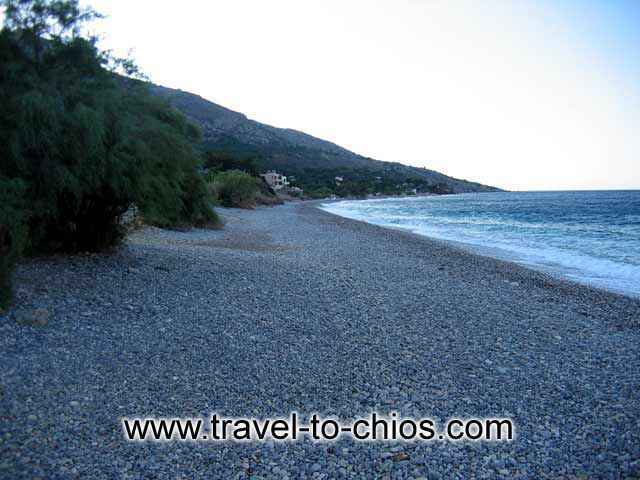 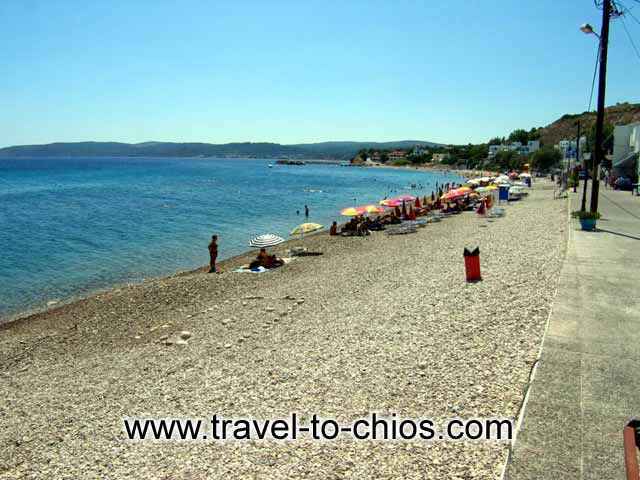 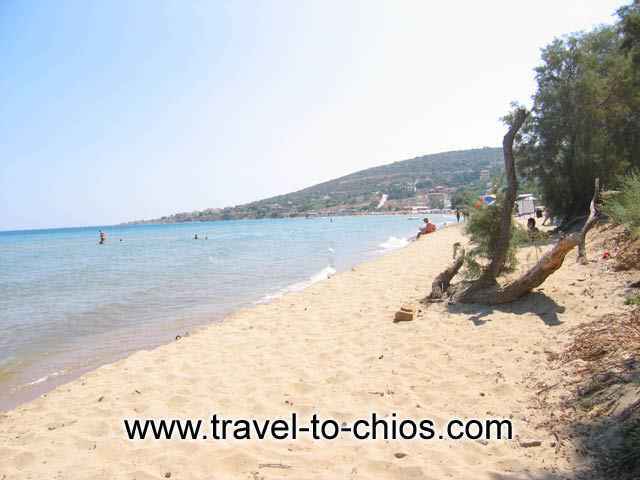 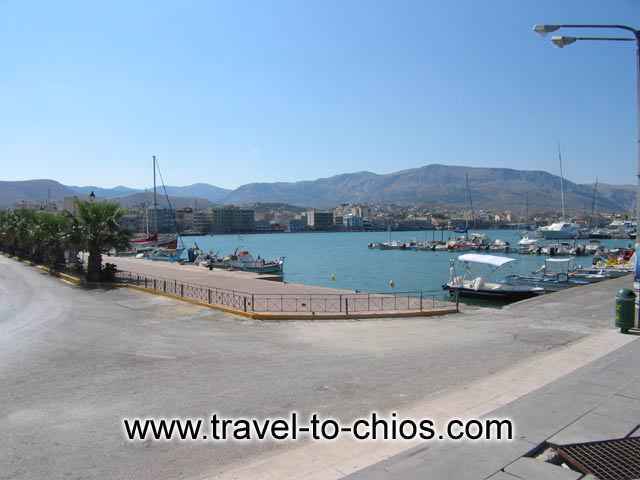 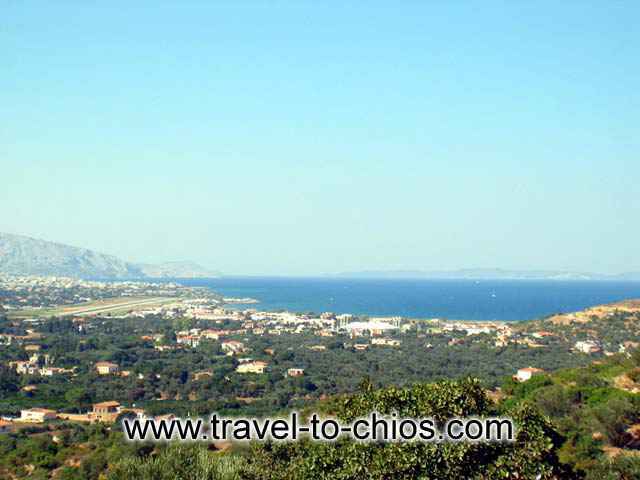 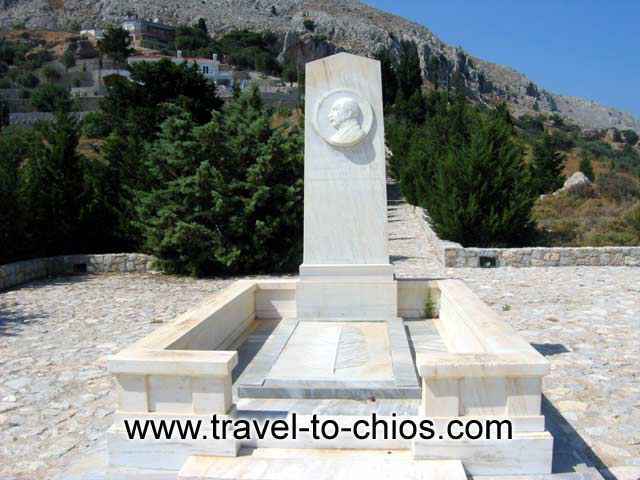 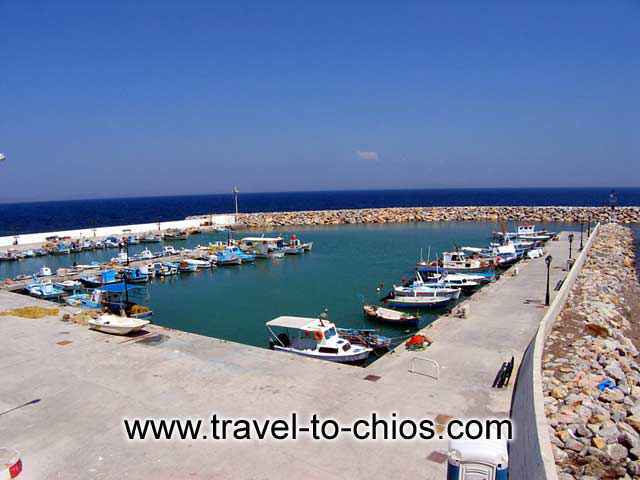 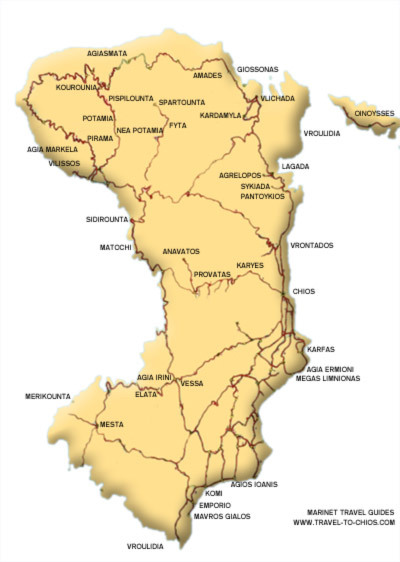 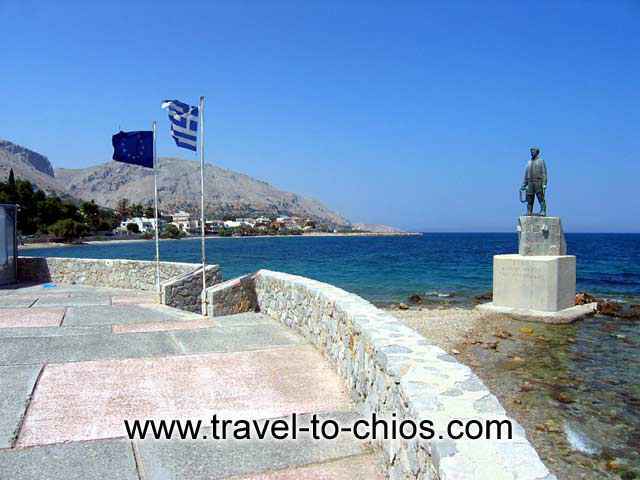 Explore our site to find travel information and hotels in Chios and other Islands in Northern Aegean such as Samos and Lesvos. 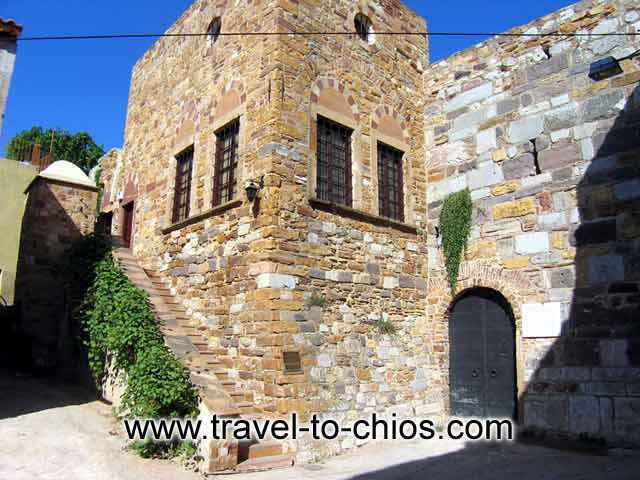 It is CHIOS, the island that links the east with the west, where the old meets the new, while the key to the present lies in the past. 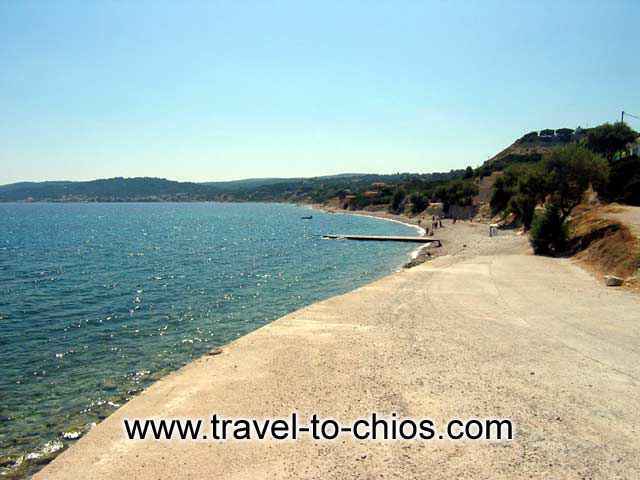 Here, you will be able to escape the pressure and stress, to put life back into perspective and find the true essence of living whether you are looking for peace or exhilaration. 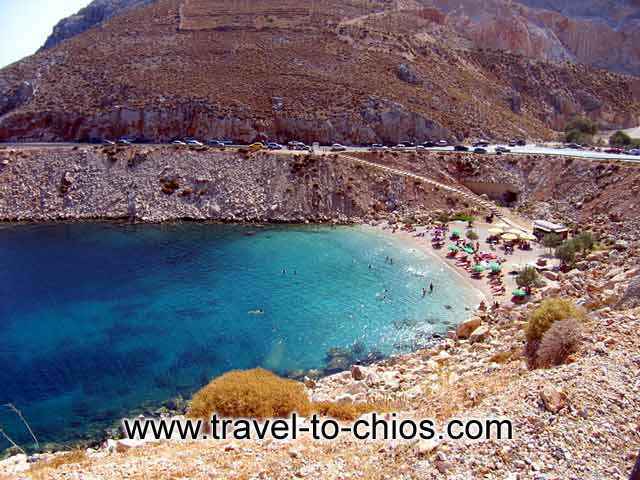 A place that will expand your horizons, unveil the meaning of life through its heritage, its people, even its land.